Celebrate the first day of Spring with a hike! The desert blooms early on the dry side of the Cascade Mountains, and some flowers can only be seen through March. 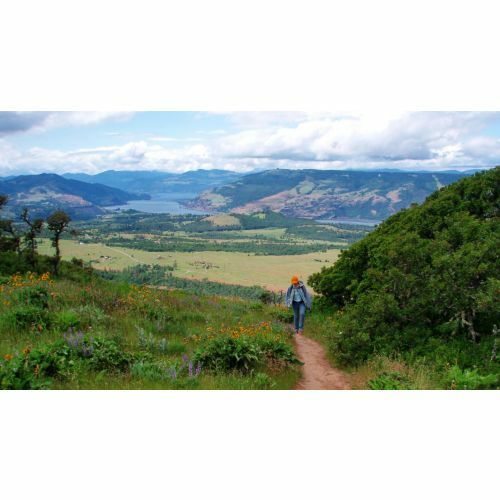 Join Next Adventure Staff Biologist Greg Hill for a guided interpretational tour of Tom McCall Nature Preserve and its amazing wildflowers. Easy 2 to 5 miles hiking, 200 feet elevation gain.